Earlier this year, the laptop was launched in the international market, but finally arrived in India priced at Rs. 2,99,999. 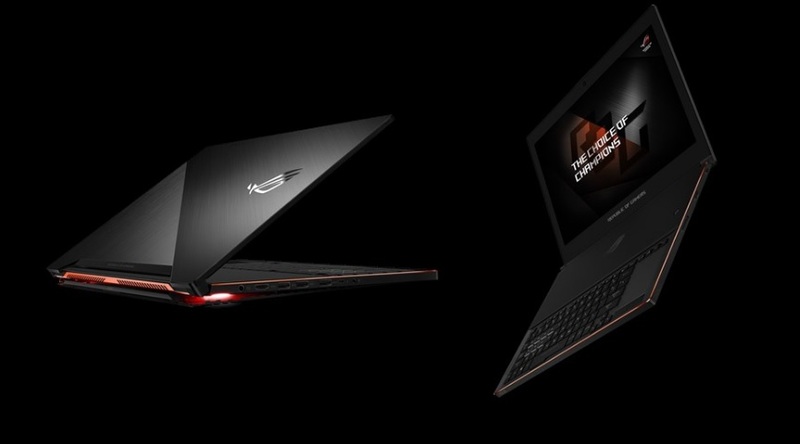 The highlight of Zephyrus is that it houses seventh-generation Intel Core i7 (Kaby Lake) processor along with Nvidia GeForce GTX 1080 graphics. It’s worth noting that Asus has targeted this device towards gaming enthusiasts and not meant for casual gamers by any means. 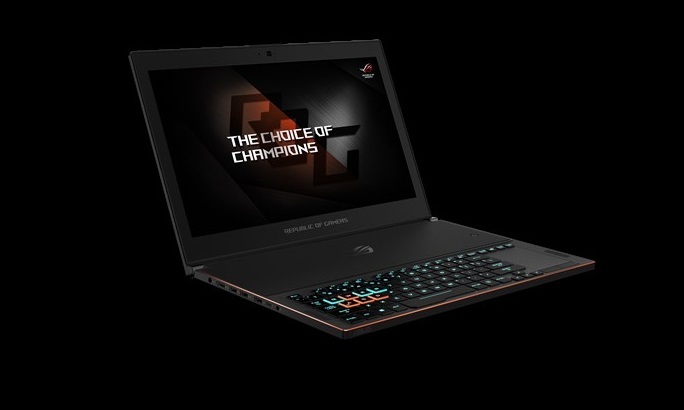 Starting with the screen, it features a 15.6-inch full-HD (1920×1080 pixels) display which consists of various technical features like anti-glare coating and NVIDIA G-Sync for breathtaking gaming visuals. Addition to the lighting effects over the entire keyboard, separate customizable effects are also available for the WASD and QWER key groups. Other specifications include 24GB of DDR4 RAM, Thunderbolt 3 Type-C, four USB 3.1 Type-A, HDMI 2.0 (for VR), and a 3.5mm headphone jack and for storage, it offers 256GB, 512GB, and 1TB of M.2 PCIe NVMe SSD options. “When Zephyrus is opened, a portion of the bottom of the chassis flexes to increase the airflow volume by 20 percent and further increase air circulation. AAS maximizes system stability as well as gaming and thermal performance, and it allows full utilization of the CPU and GPU, so gamers can engage in marathon sessions without fear of interruption,” it further added.